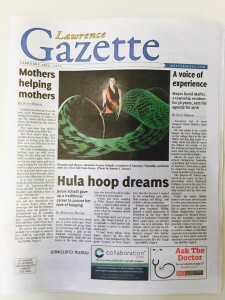 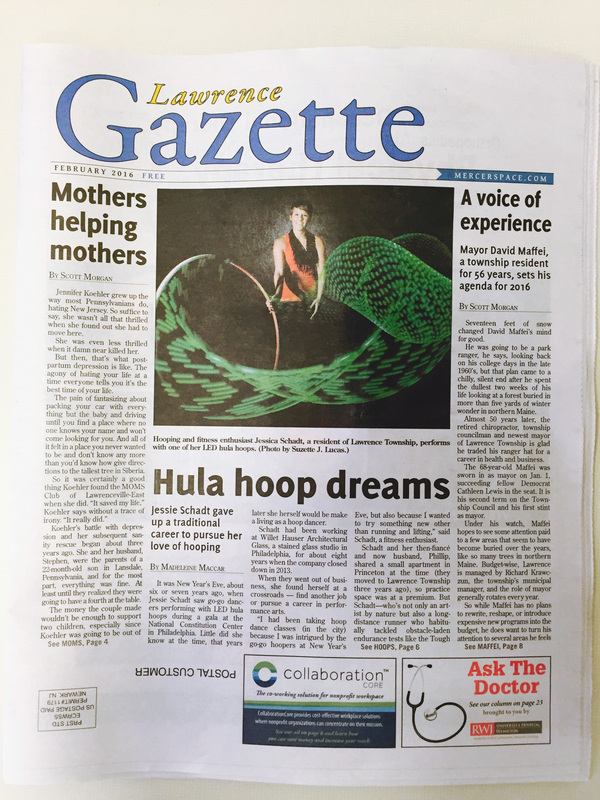 Lawrence Gazette -February 2016 edition. 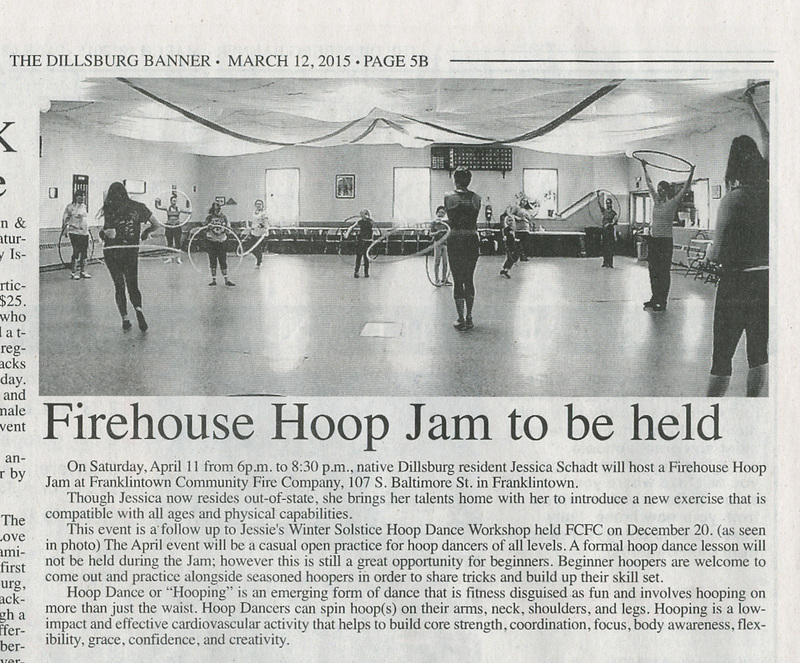 Dillsburg Banner -March 12, 2015 edition. 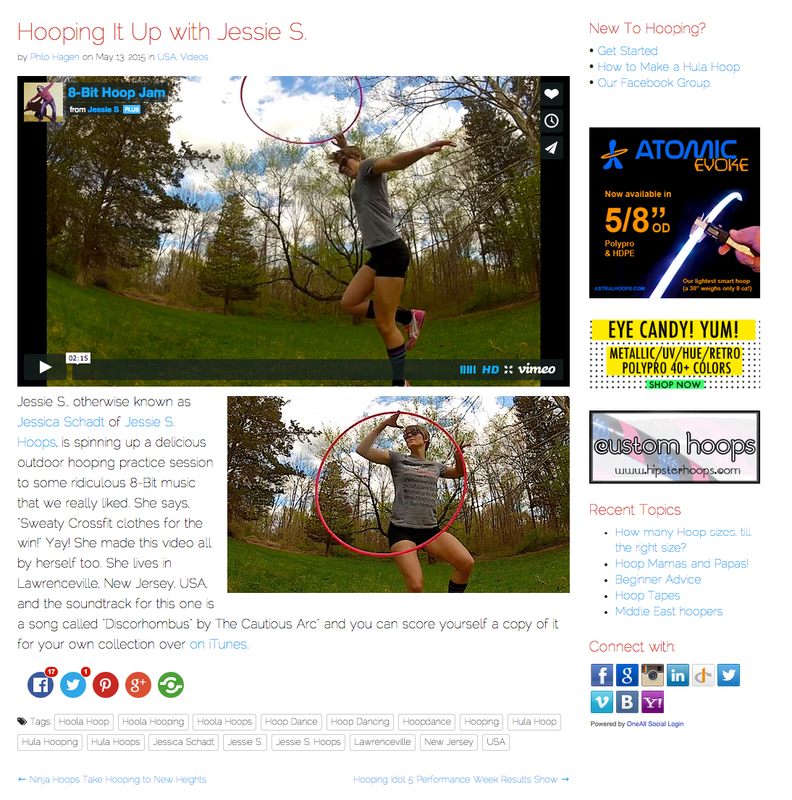 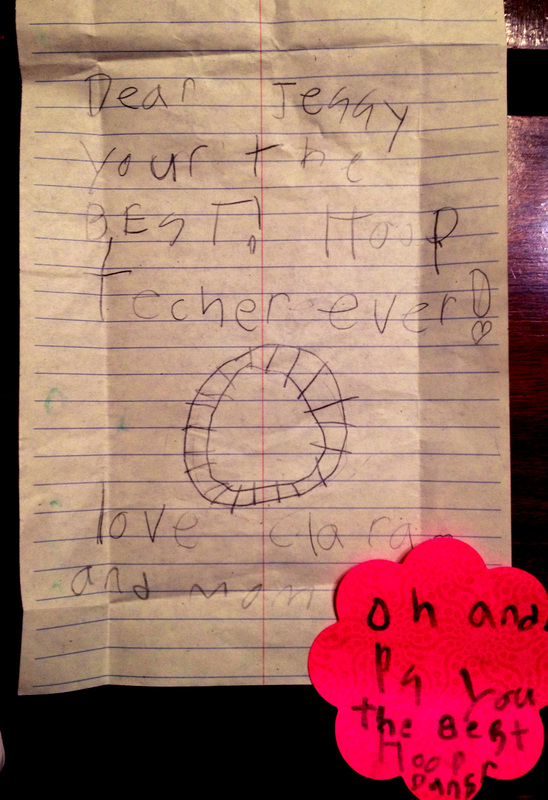 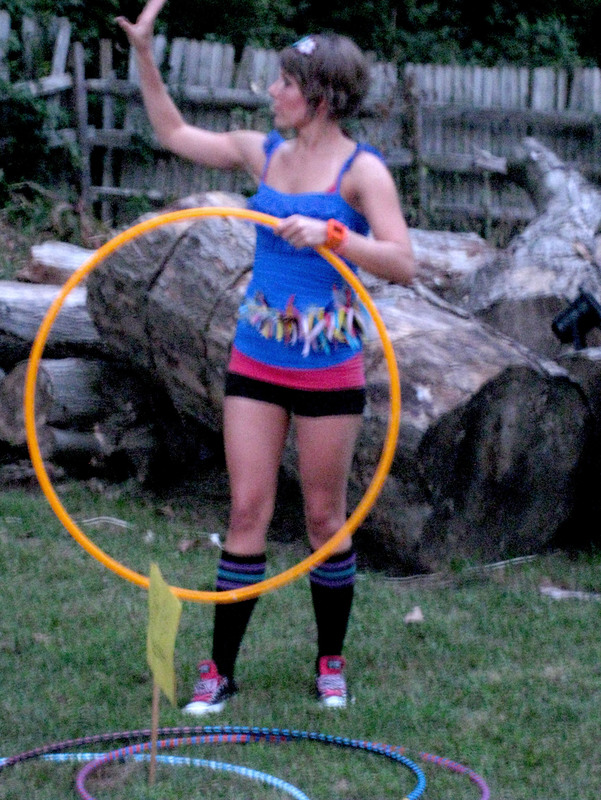 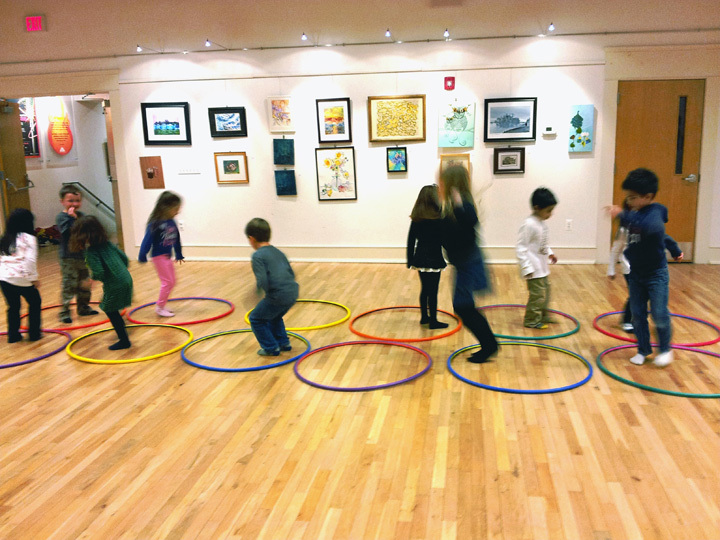 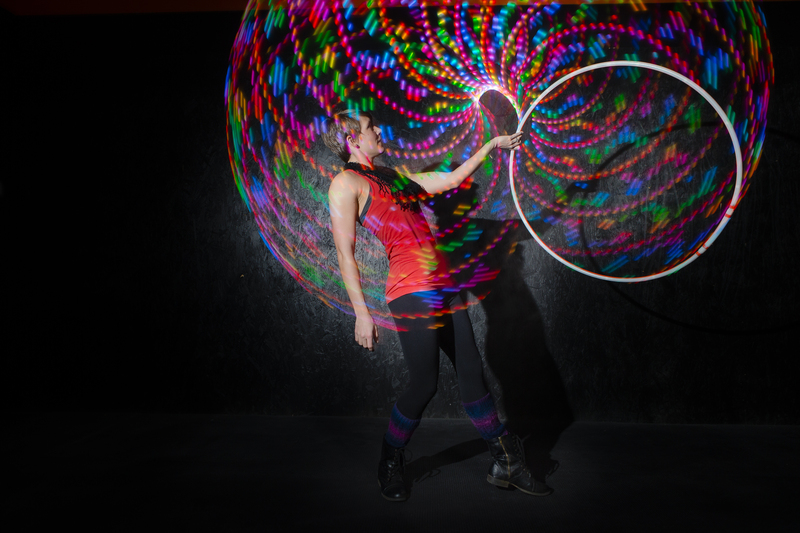 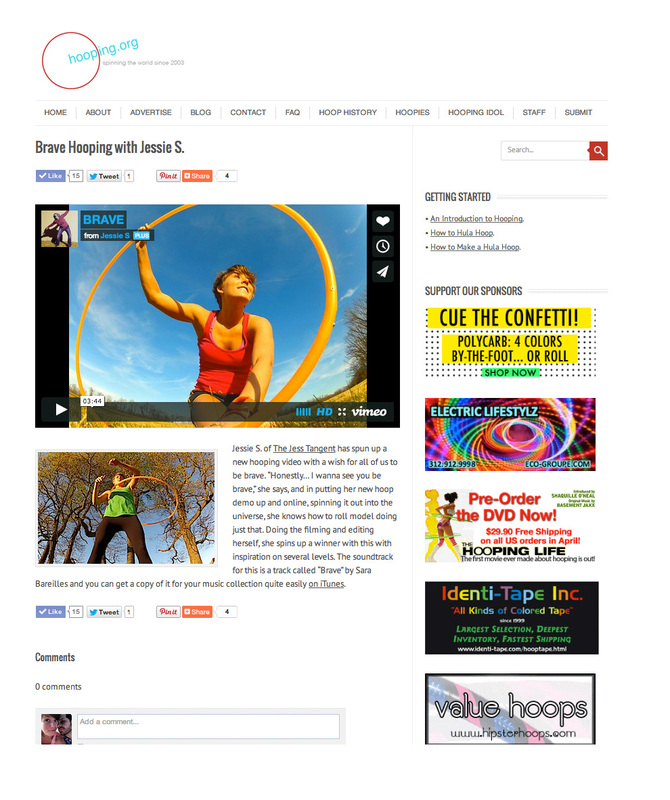 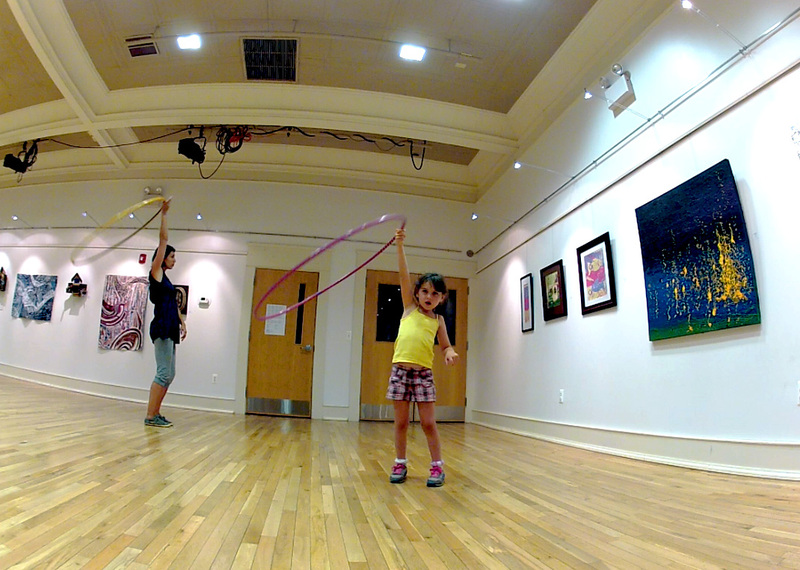 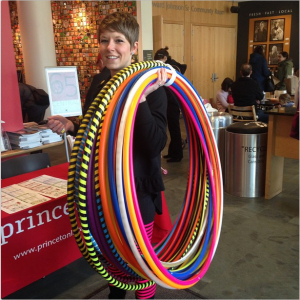 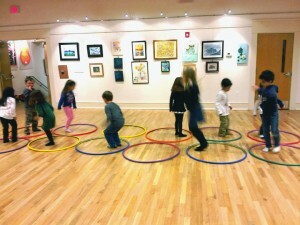 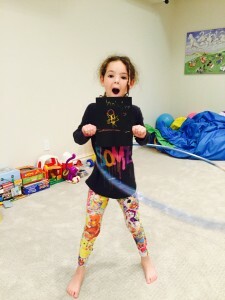 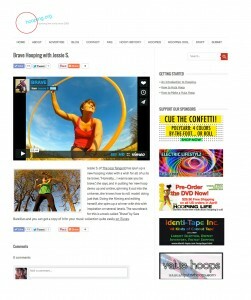 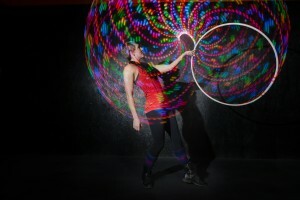 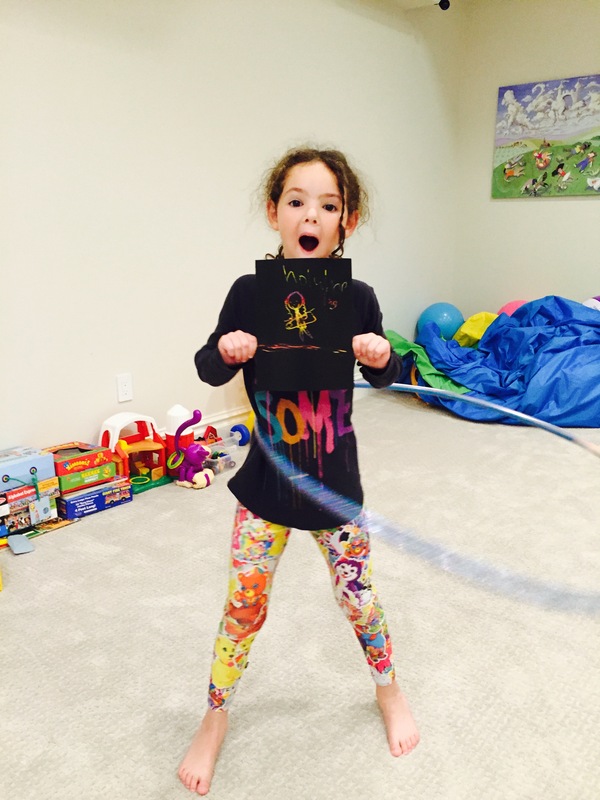 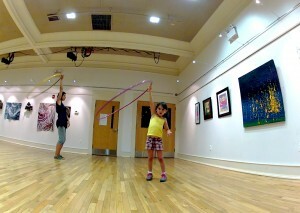 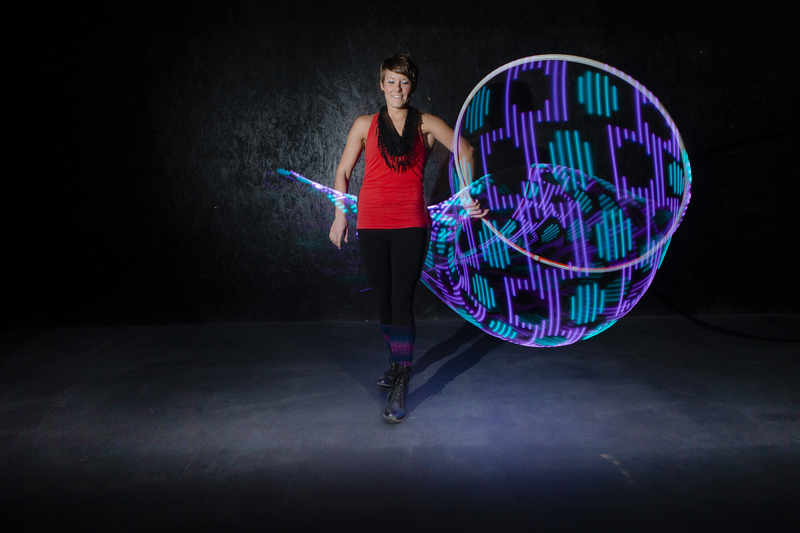 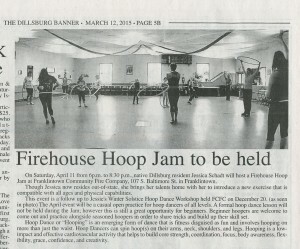 Partial scan of full article: Firehouse Hoop Jam! 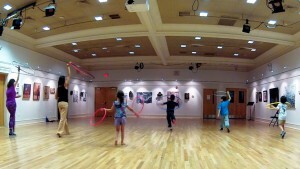 -at Franklintown Fire Company, Franklintown, PA.
Photo captured by Princeton Online (www.princetonol.com) at the “65 Things at 65 Witherspoon” How To Festival hosted by Princeton Public Library.